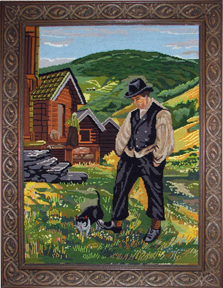 Velkommen til Sioux Falls Nordic Hall nettsted! 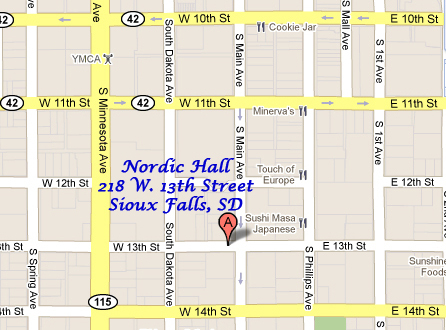 Welcome to the Sioux Falls Nordic Hall website! The Nordic Hall on 13th Street in Sioux Falls, SD is a meeting place for Norwegian/Americans and other groups to enjoy delectable food, experience stimulating conversation and fellowship; and share family-based gatherings. 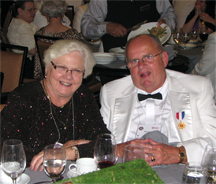 The Nordic Hall features main-level office space rentals, and also rents a lower-level Banquet Hall to groups or individuals for special events such as wedding receptions, anniversaries, dances, banquets, and celebrations. 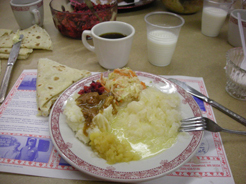 Each year the Norse Glee Club offers a lutefisk, meatball, and lefse supper to the public at the Nordic Hall. The NGC Auxiliary provides a bake sale with lots of Norwegian goodies on the evening of the lutefisk/meatball supper.